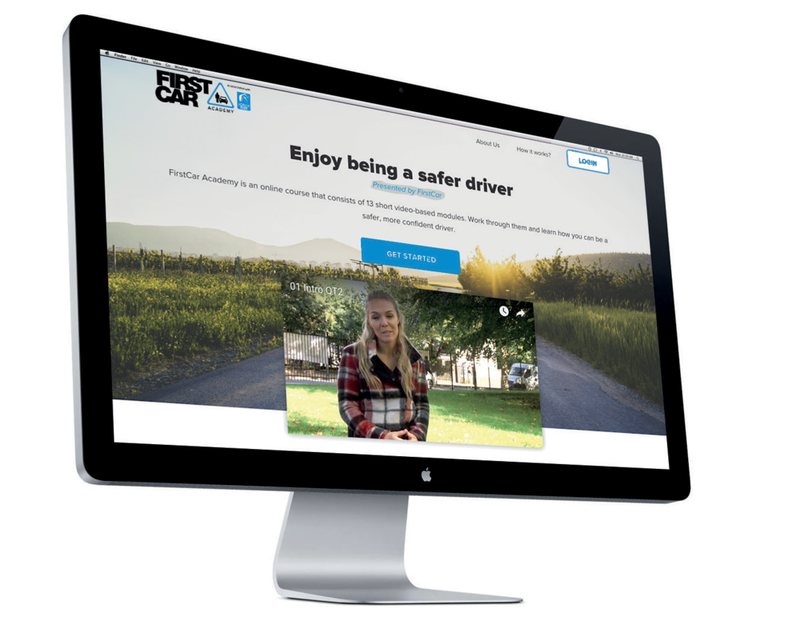 Our new e-learning platform, FirstCar Academy promises to make young drivers smarter through 14 fun, educational and informative videos. The videos are split into three modules. After each module, the student is asked to complete a short interactive task to demonstrate their knowledge. After watching all the videos and completing the tasks successful, young drivers graduate from the FirstCar Academy and receive a certificate. The syllabus is ideal for all young drivers, whether they are about to start learning, already have their provisional licence, or have just passed their driving test. The course is free, and being web-based students can watch the videos 24/7. The content is optimised for viewing on smartphones and tablets as well as desktop computers, so students can view the films wherever they like. As an incentive to learn, completing the course automatically means entry to a monthly prize draw for £100 of Amazon vouchers. Through the generosity of our sponsor, Adrian Flux Insurance Services, FirstCar Academy graduates can also win £1000 or a car for a year. By combining compelling videos, ease of use across different devices, and valuable incentives for completion, we believe the FirstCar Academy makes a strong contribution to the education of today's young drivers.